Fire sprinkler systems are still rare in single-family houses, but once you find out how effective they are at saving both property and lives, you may wonder why. Despite everything, fire sprinkler systems remain relatively rare in residential settings. In part, that may be due to a widespread misunderstanding of how they operate. 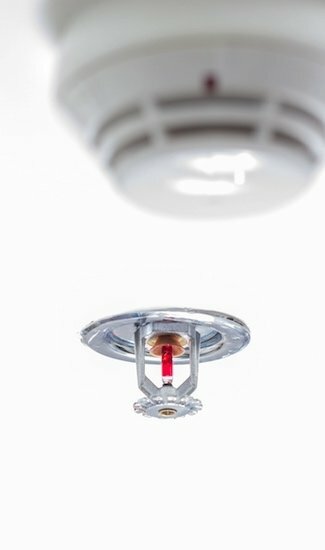 As O’Brian notes, “Almost everyone has seen a movie or a TV show where all the sprinkler heads in the house go off at the same time, because someone in the kitchen burned a piece of toast.” Indeed, there’s a perception that fire sprinkler systems are finicky and oversensitive, often doing more harm than good. 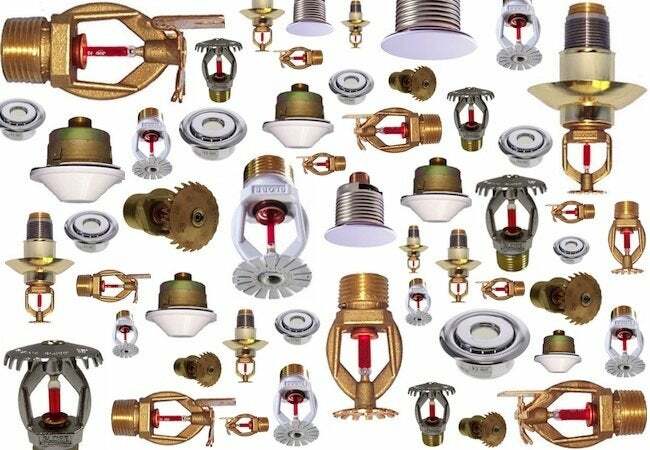 But, according to O’Brian, the reality is that fire sprinkler systems are less complicated and “more sophisticated than they usually get credit for.” For example, rather than turn on in unison, each sprinkler head in a given system functions independently. In fact, most of the time, “the sprinkler system only ever goes off in the one room where the fire started,” O’Brian says. 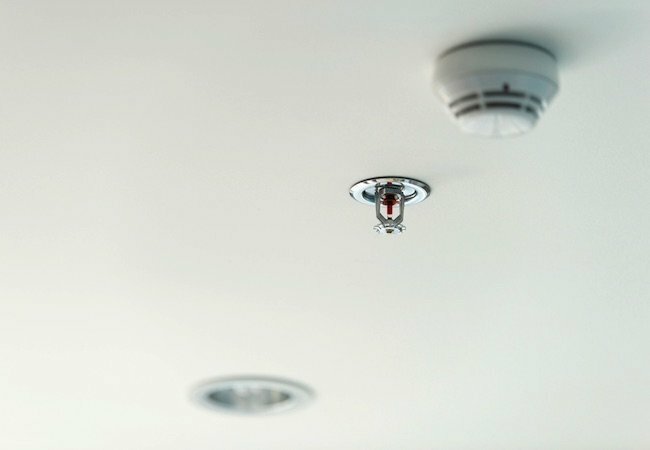 So, before a fire gets the chance to grow bigger and spread to other rooms, the sprinkler system suppresses it—without soaking areas unaffected by the incident and without causing extensive, unnecessary water damage along the way. • Integrated systems tie into the household plumbing that carries potable water to the cooking, bathing, and laundry fixtures of the home. Generally speaking, it’s most cost-effective to install integrated sprinkler systems in new constructions. • Stand-alone systems rely on a dedicated storage tank and pump, separate and apart from the regular household plumbing. Because of the additional components they involve, stand-alone sprinkler setups usually rank as the more expensive of the two system types. For either type of system, homeowners may choose from a broad range of sprinkler heads. While some feature the familiar metal-spoke design frequently seen in commercial buildings, others recess into the ceiling and include a cover plate that makes the unit less noticeable and more appropriate for private homes. That said, although different sprinkler heads sport different designs, “they all pretty much work the same way,” O’Brian says. A typical fire sprinkler head contains a glass ampule filled with temperature-sensitive liquid. Behind the ampule, pipes keep water under constant pressure, ready and waiting. If a fire breaks out and the liquid inside the ampule reaches a designated threshold temperature, the glass ampule shatters, allowing the sprinkler head to release water into the room. Not every sprinkler head employs the same spray pattern and flow rate, though. The right choice for a given room often depends on its layout and square footage. For help navigating the many options, consider consulting your local plumbing and heating contractor or the experts at SupplyHouse.com.